Votive candles are some of the most popular candles around. 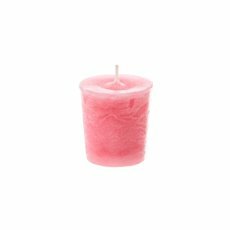 That's why we carry a wide range of scented votive candles as well as wholesale votive candles. Choose from an awesome selection of scents and colours, sure to brighten up any room. 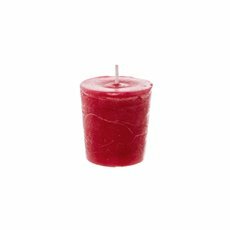 You can pair these candles with our scented pillar candles, candle holders and candle lanterns to really make things pop. Take it to the next level by combining a votive candle selection with LED candles, to make the ultimate light display! Sometimes it can be hard to find the perfect scent. That's why Koch & Co makes sure that we always carry a huge variety of products, including our range of scented votive candles. We always want our customers to be able to find exactly what they are looking for. It's important to us to be able to provide our customers with the great products that they deserve. That's why we offer such a huge range of scented votive candles in different styles and colours. We only carry high quality products that we import ourselves. This means that we can make sure our manufacturers always make our scented votive candles with the utmost care and from the best materials. Our scented votive candles all have a twelve hour lifespan, coming in green, blue, purple, red and more. They are available in lavender, coconut lime, strawberry vanilla and many other scents.